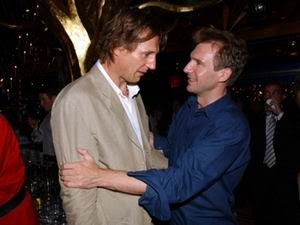 Scott's Tip Of The Day: When trying to tell the difference between Ralph Fiennes and Liam Neeson, the first thing you need to ask yourself is..."My, God. How on earth did I get this bored?" 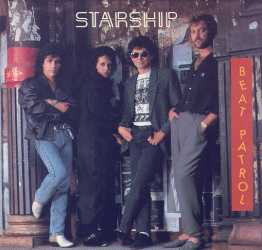 Scott's Tip Of The Day: When building a city, build on a structurally sound surface, not rock and roll. Scott's Tip Of The Day: Always remember to make sure the pharmacy that fills your drug prescriptions is licensed to do so. 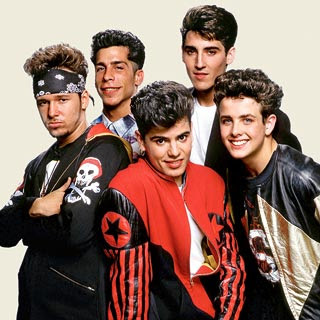 I had been taking my prescriptions to the same dark alley for over three years before I realized the pharmacist prescribing me drugs was unlicensed. He didn't even go to pharmacy school...or prescribe me the correct medicine! Scott's Tip Of The Day: Always read the nutrition facts on the food you buy. Eating too much of a particular food can be unhealthy. 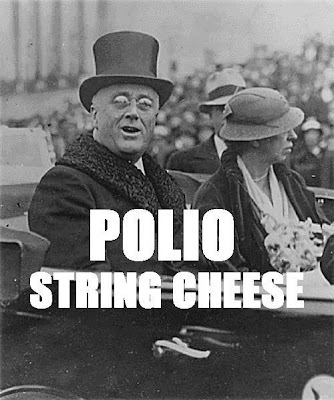 Just ask FDR, who contracted polio after eating abnormally large portions of Polio String Cheese. Oh wait, you can't ask him...because he ate too much polio string cheese.